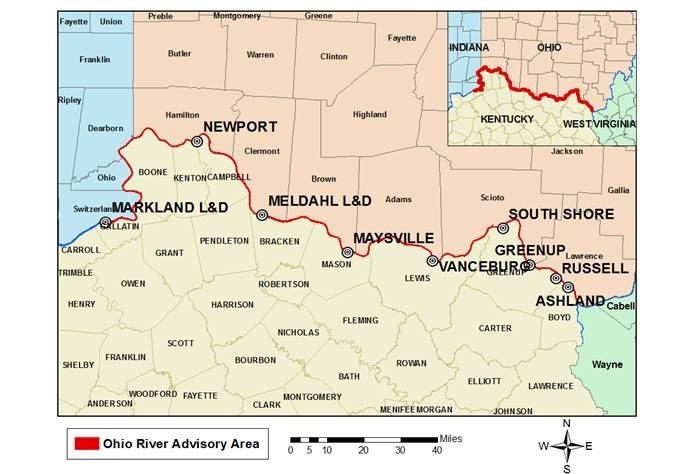 FRANKFORT, Ky. (March 23, 2015) – Kentucky’s Energy and Environment Cabinet has recognized 34 surface water treatment plants in the state for meeting the goals of Kentucky’s Area-Wide Optimization Program (AWOP). The purpose of AWOP is to encourage water treatment plants and distributors of drinking water to surpass state and federal goals and standards. 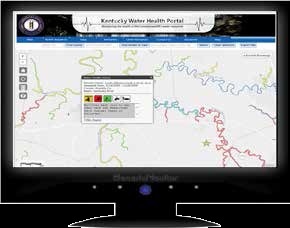 Kentucky is one of 19 states that participate in AWOP initiatives.